The Oasis Glove Liners by Icebreaker provide an extra layer of warmth under gloves during extreme conditions. The Oasis Glove Liners by Icebreaker provide an extra layer of warmth under gloves during extreme conditions. 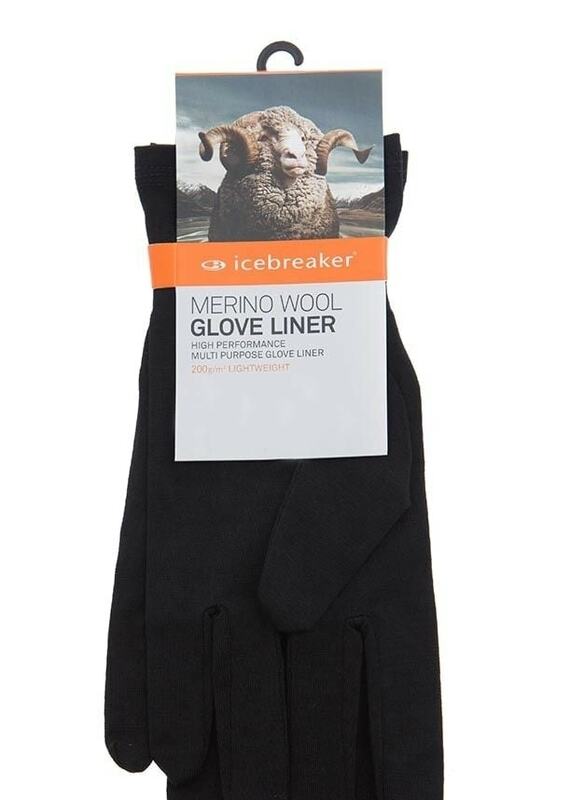 The merino fabric is designed for insulation making excellent gloves for winter sports.